Welcome to Duma Sang Sang Gambia Ltd (Rentals and Real Estate), The Gambia’s leading property company. Please visit our offices based in Senagambia where our team of experiences staff will be pleased to assist you in finding your perfect home or place to stay in The Gambia. We can help you rent or buy or build the house of your dreams in The Gambia. 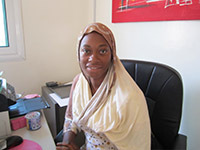 Fatou is the general manager of Duma Sang Sang Gambia Ltd. She can offer advice on a wide range of services around owning or renting a place in The Gambia and can help you to buy, sell or build a property in The Gambia. Common items you may need i.e. 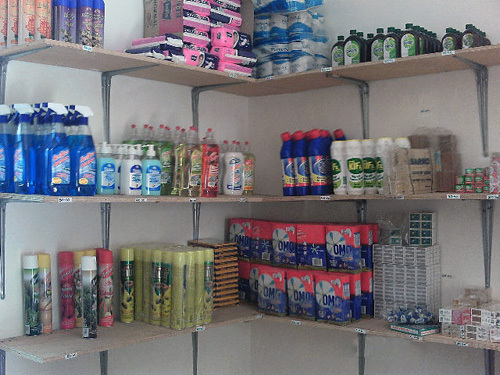 bread, water, cleaning products, are available from our on-site shop. Replacement gas bottles and cash power can be obtained there.